Whether you're an experienced or new hearing aid user, you know that batteries are integral to hearing aid use. Here are some facts about batteries you may not have heard before! 1. 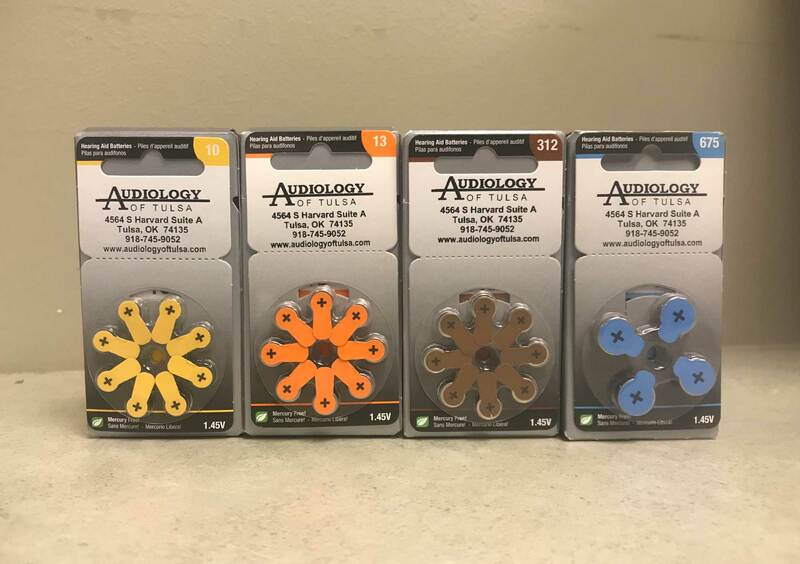 Hearing aid batteries can be found in stores like Walgreen's or CVS, but you can likely purchase them from your audiologist. 2. Hearing aid batteries are zinc air batteries and are activated by oxygen. When you hear your low battery signal from your hearing aid, take the sticker tab off a new battery and let it sit for 2 - 5 minutes. This will allow the battery to fully activate, getting you the most out of your battery life. 3. One easy way to gauge your battery life is not only to use a tester, but there is a more fun way you can check them - simply drop them 6 inches to a foot above a counter top or hard surface. If they bounce, they are nearing the end of their life. If they do not bounce, they are fresh. 4. There are several different sizes of hearing aid batteries, just like there are different sizes of traditional batteries. The sizes are: 10, 312, 13, and 675. Depending on your hearing aid, it will take one of these four. 5. Battery sizes are universally color coded. Size 10 is yellow, 312 is brown, 13 is orange, and 675 is blue. 6. Batteries are very tiny! They can be mistaken as toys to toddlers or pets. Call poison control immediately if a battery is ingested. Our batteries come in packages of eight batteries ($8.00 plus tax), or a carton of forty-eight batteries ($40.00 plus tax). Call us at 918-745-9052 and we can ship batteries in the Tulsa area for a small postal fee.